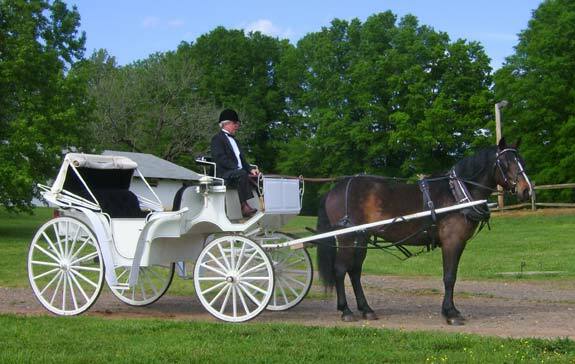 Our white carriage can make your wedding or event extra special. The service can be provided at Tanglewood and elsewhere. All carriage rides are by reservation only. 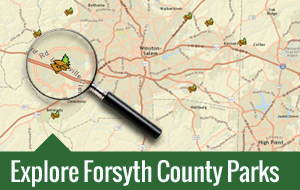 Please call (336) 766-9540 for availability. Rates are subject to change.